The Energy Mentor Network is designed to assist Tennessee advanced energy startups and entrepreneurs with strategic business, marketing, and financial guidance from experienced mentors. The Energy Mentor Network is not a guarantee of funding, is not an accelerator and is not volunteer labor. It has a proven track record of success, modeled off of CONNECT San Diego’s 30+ year old Springboard program. Each company or entrepreneur is matched with a team of C-level executives who have deep experience in growing and scaling companies. This mentoring team is lead by the an Entrepreneur-in-Residence (EIR) that coaches and guides their company through The Energy Mentor Network’s structured program for a period of 3-9 months. Companies can expect to meet with mentors weekly (in-person or virtually) during the course of the program and execute on advice/feedback at the direction of the assigned EIR and other mentors. Companies that take longer to move through the program may go longer periods of time without meeting. 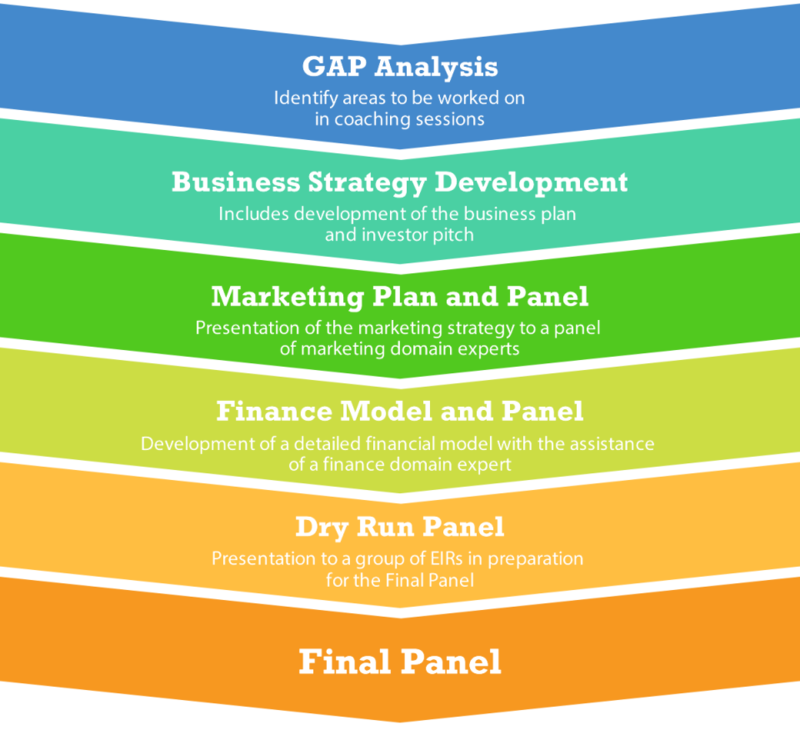 During this process each company will be expected to compete the below steps in the process. At the culmination of The Energy Mentor Network program, the startup participates in a final panel presentation that prepares the entrepreneur to raise capital and gain traction. Successful graduate companies may gain access to Launch Tennessee programming and network of capital sources, introductions to strategic partners and increased visibility via TAEBC.